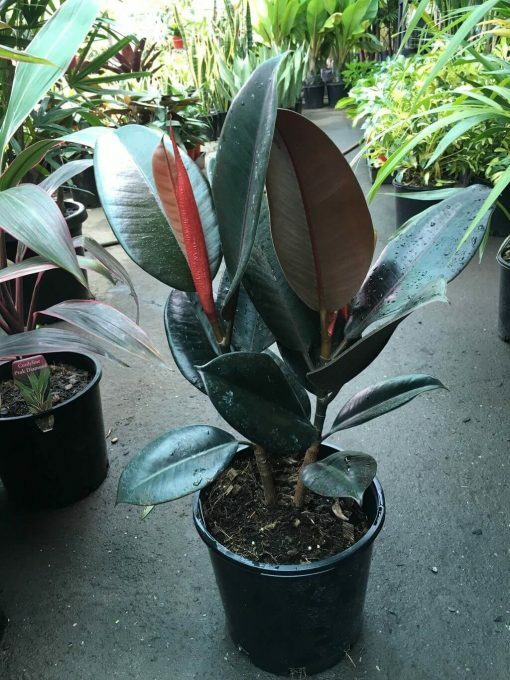 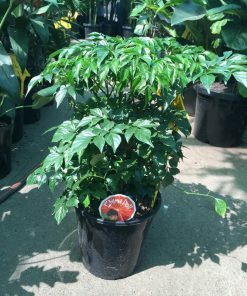 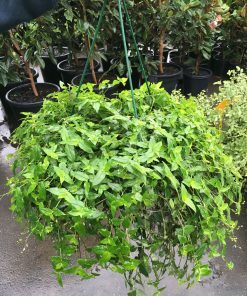 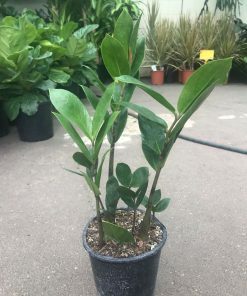 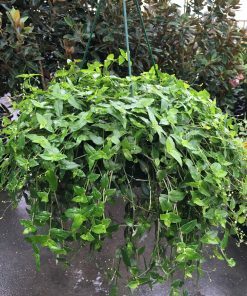 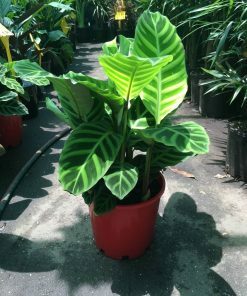 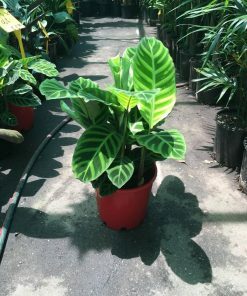 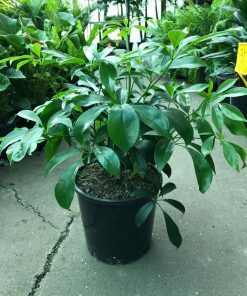 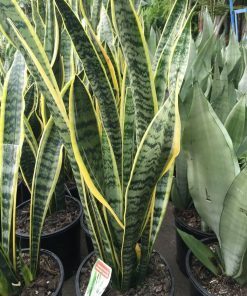 Ficus Elastica aka Rubber plant is a popular indoor plant. 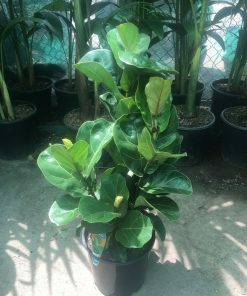 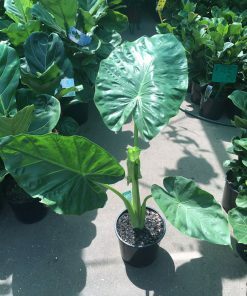 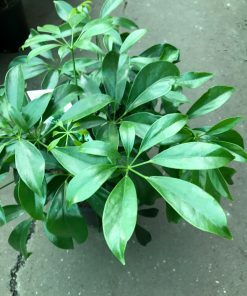 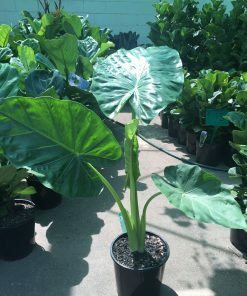 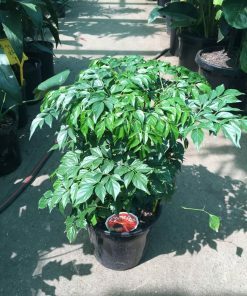 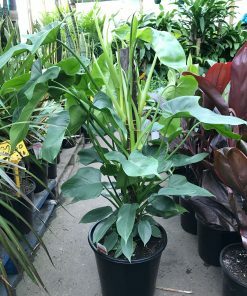 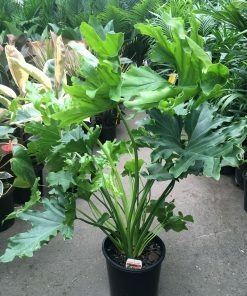 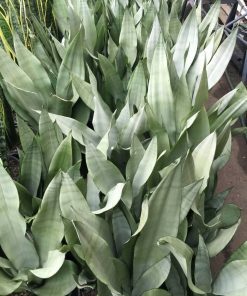 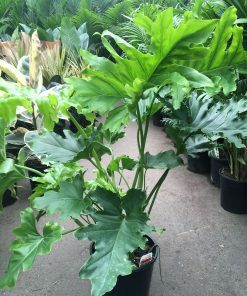 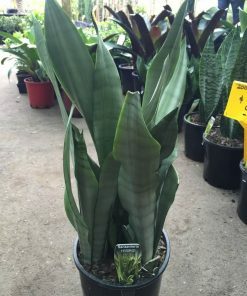 It has large leathery glossy leaves that can grow up to 20cm long. 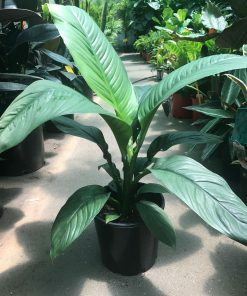 Requires very little water and prefers a well lit position.